WARNING: Deleting your free Elite HRV account is final and not reversible. We cannot help you find it or restore it once deleted. 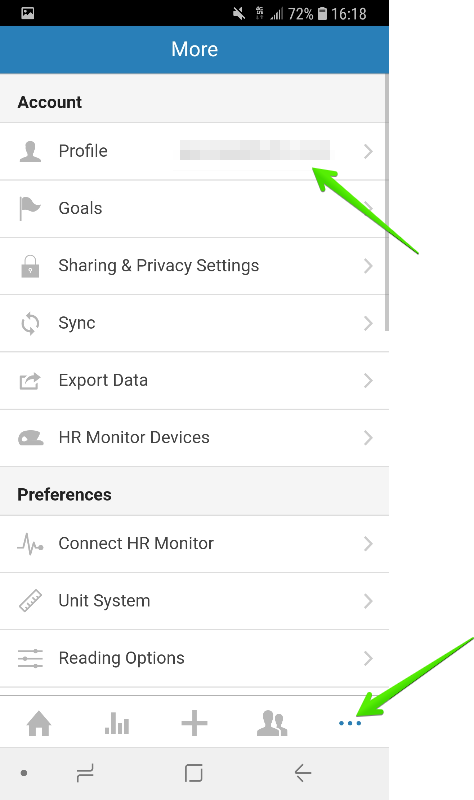 You can delete your Elite HRV account from the Profile page within the mobile app. You must be connected to the internet to delete your account completely. 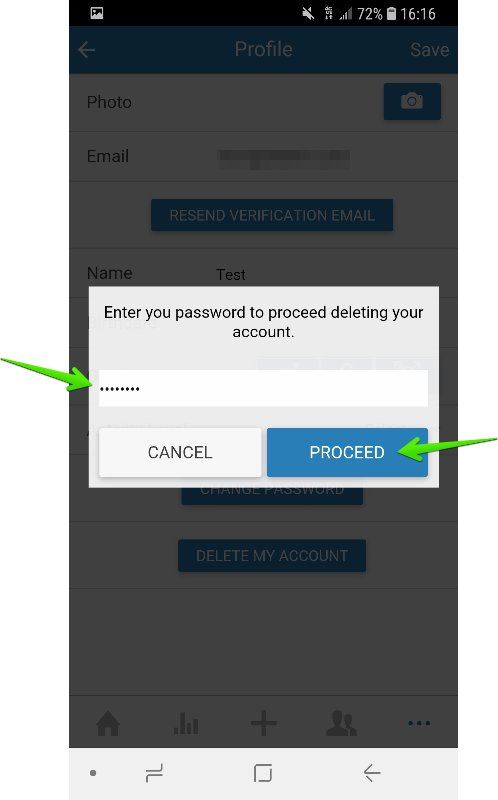 The app will notify the server, delete your account, and then sign out of the app. If you plan to delete your account, thanks for checking us out. We hope to serve you again in the future!